Cute Cartoon Earth Holding Mobile Phone. Royalty Free Cliparts, Vectors, And Stock Illustration. Image 16795659. 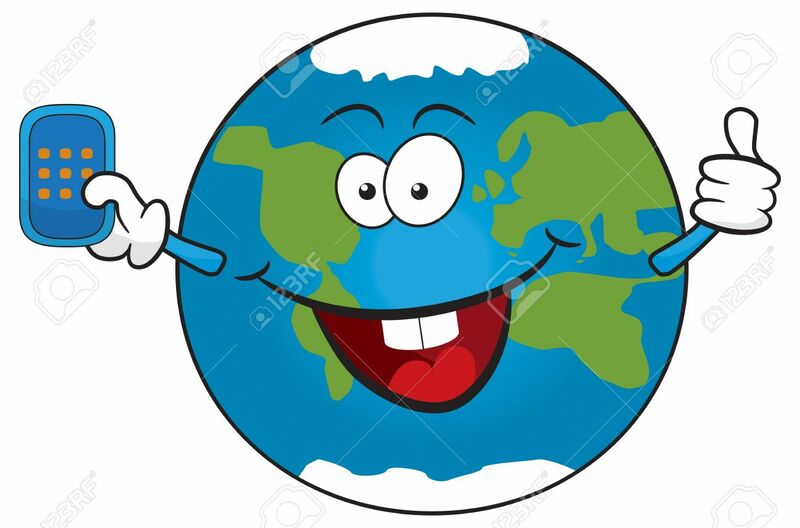 Vector - Cute cartoon earth holding mobile phone. Cute cartoon earth holding mobile phone.